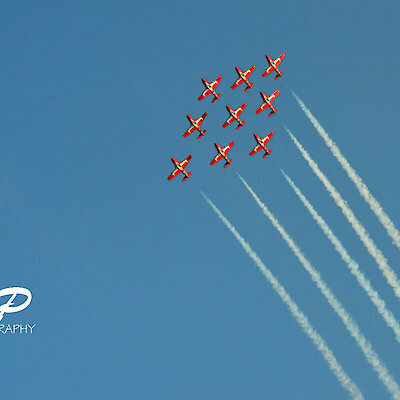 We had so many great photos shared on our Facebook FanPage during last nights SnowBird show that we had to make sure they were permanently featured on our site! 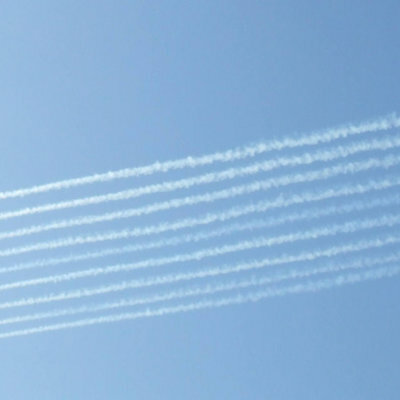 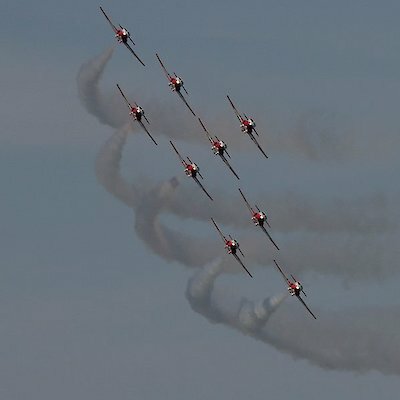 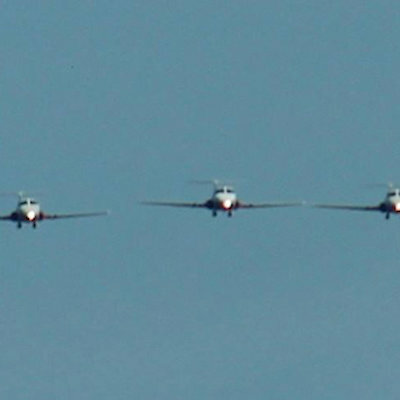 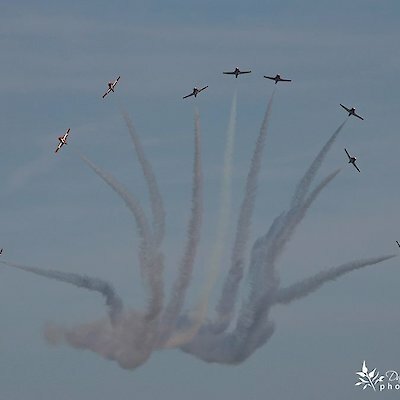 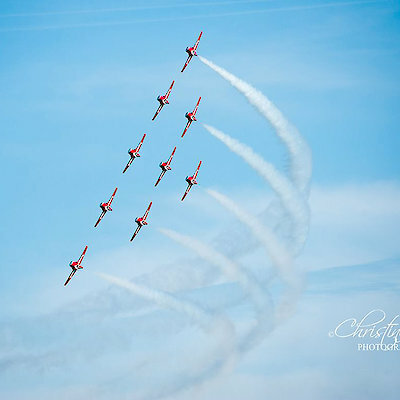 I would also like to send a BIG SHOUT OUT to the Waterloo AirShow for sending those talented pilots our way, it drew huge crowds and the delight on the faces young and old were amazing to see. 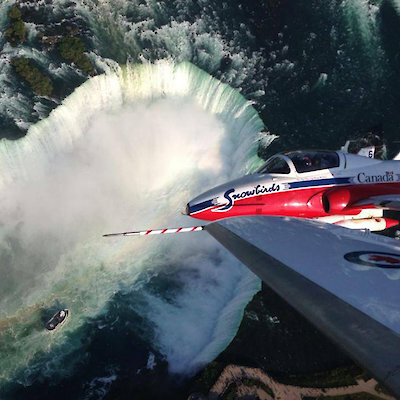 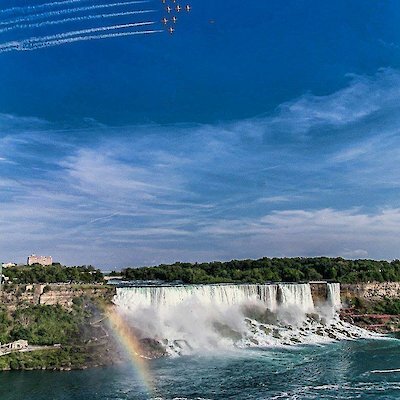 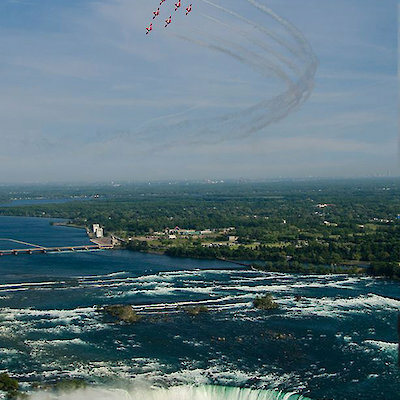 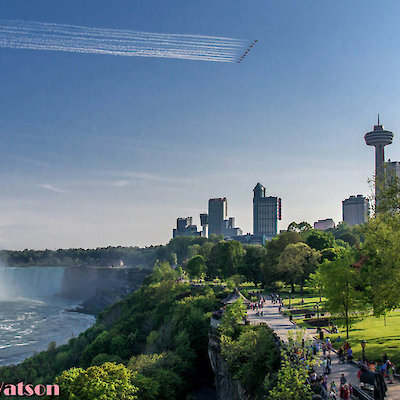 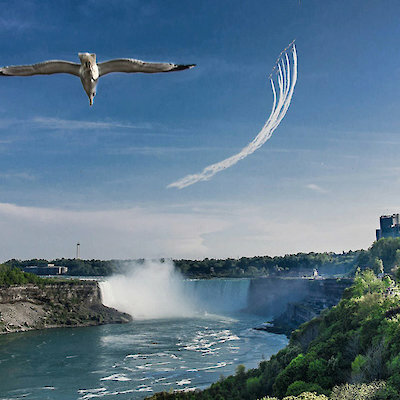 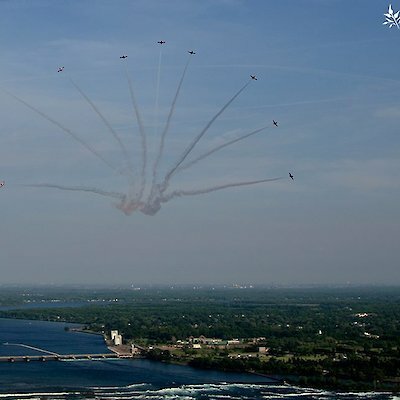 We cannot thank you enough for sending the SnowBirds to Niagara Falls!